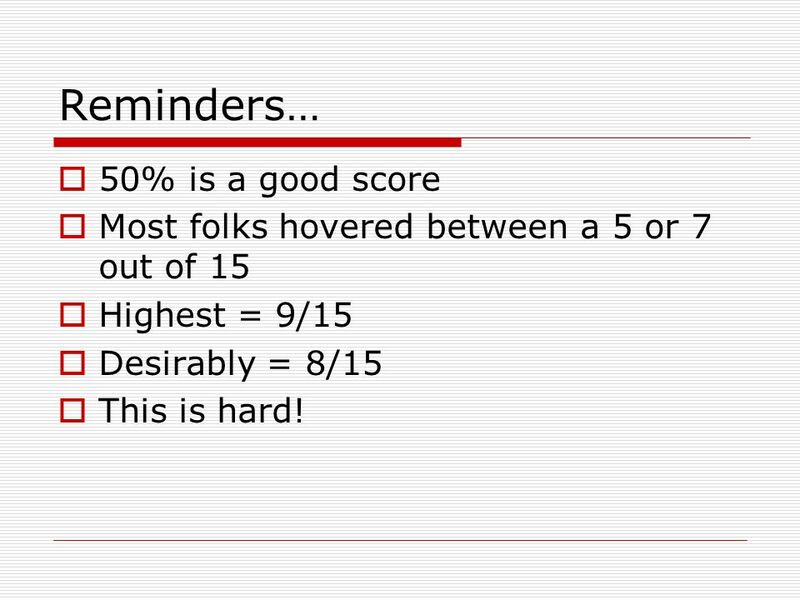 Most folks hovered between a 5 or 7 out of 15 Highest = 9/15 Desirably = 8/15 This is hard! 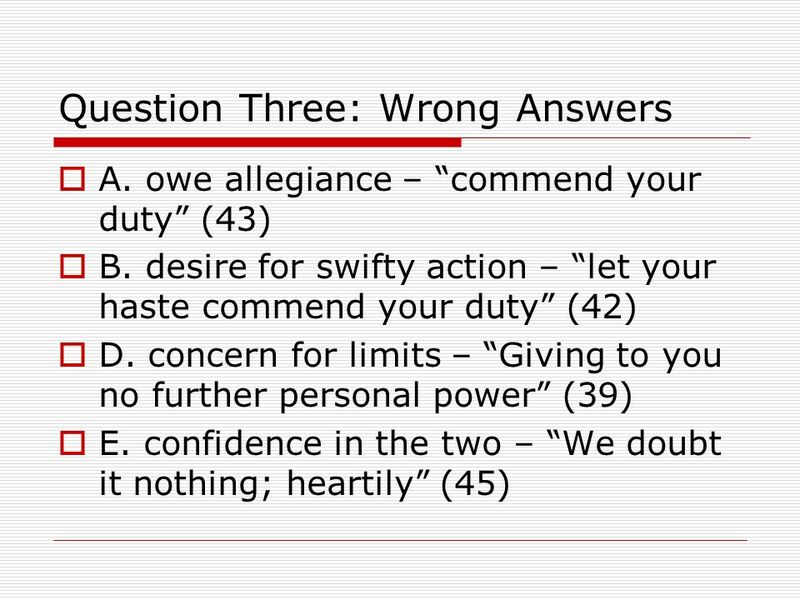 3 Questions Did you read the questions first? 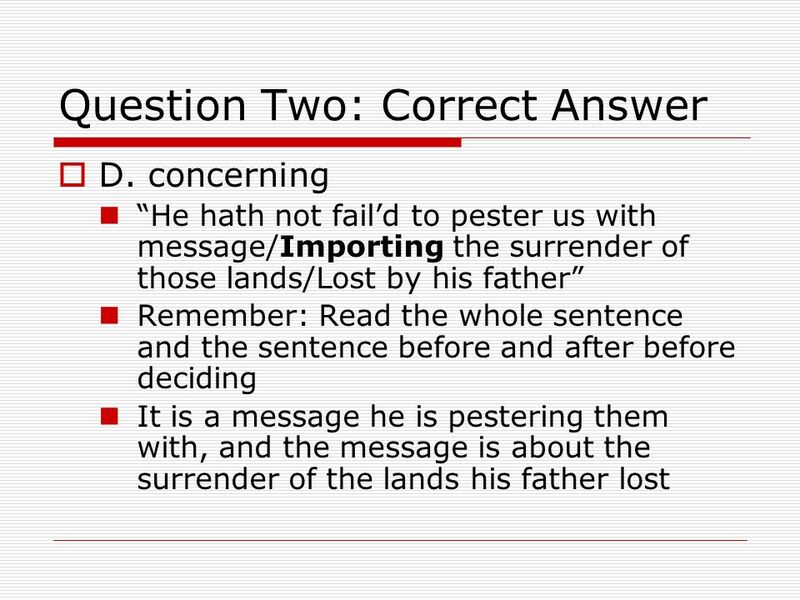 Did it help? Did you hate it? 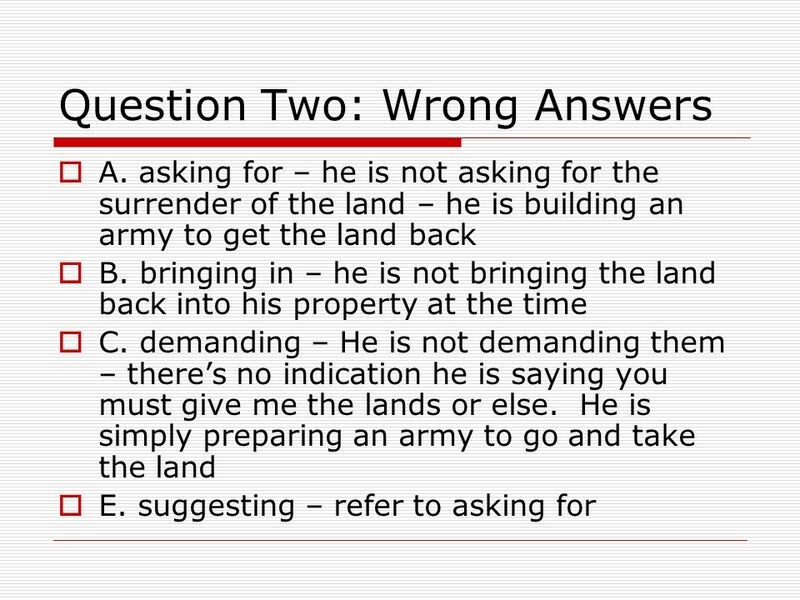 Did you use process of elimination? 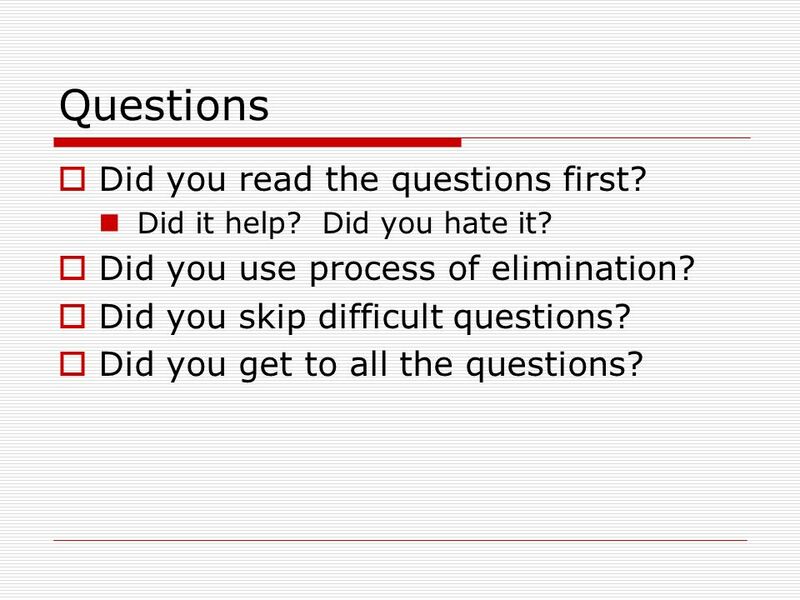 Did you skip difficult questions? 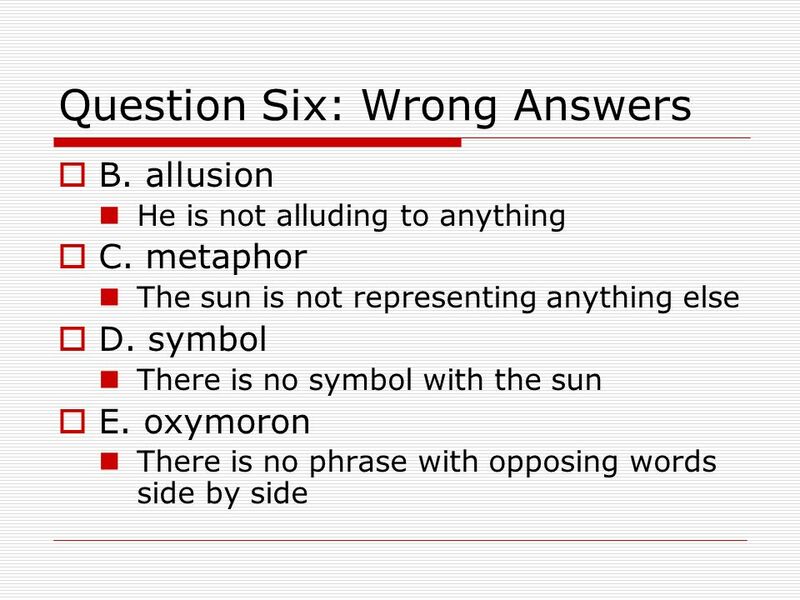 Did you get to all the questions? 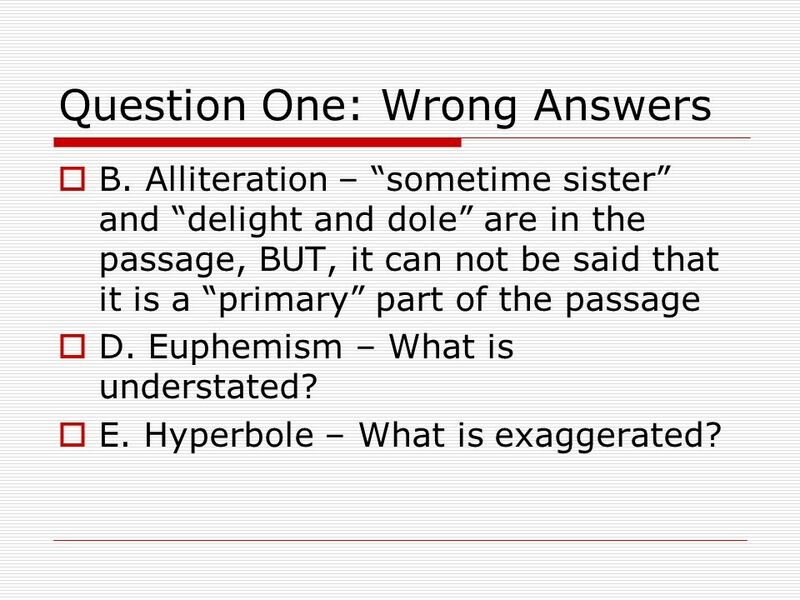 B. Alliteration – “sometime sister” and “delight and dole” are in the passage, BUT, it can not be said that it is a “primary” part of the passage D. Euphemism – What is understated? E. Hyperbole – What is exaggerated? 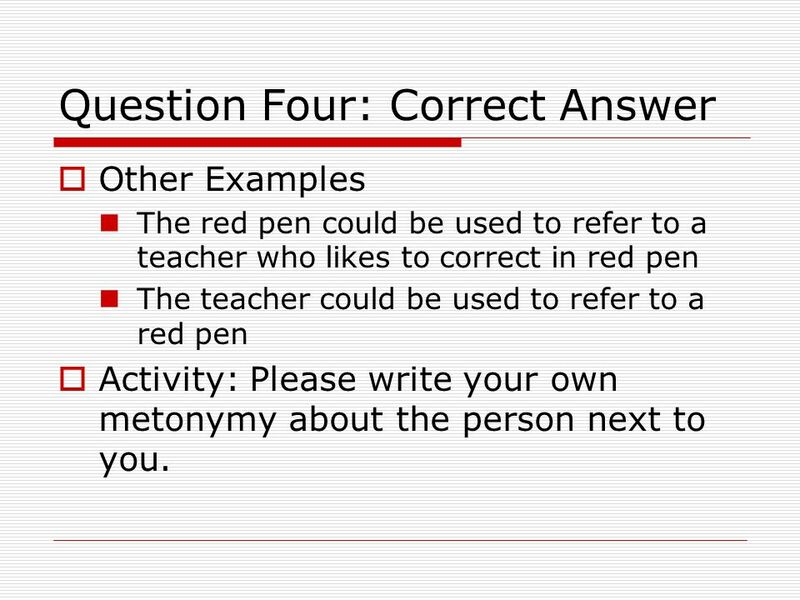 Other Examples The red pen could be used to refer to a teacher who likes to correct in red pen The teacher could be used to refer to a red pen Activity: Please write your own metonymy about the person next to you. 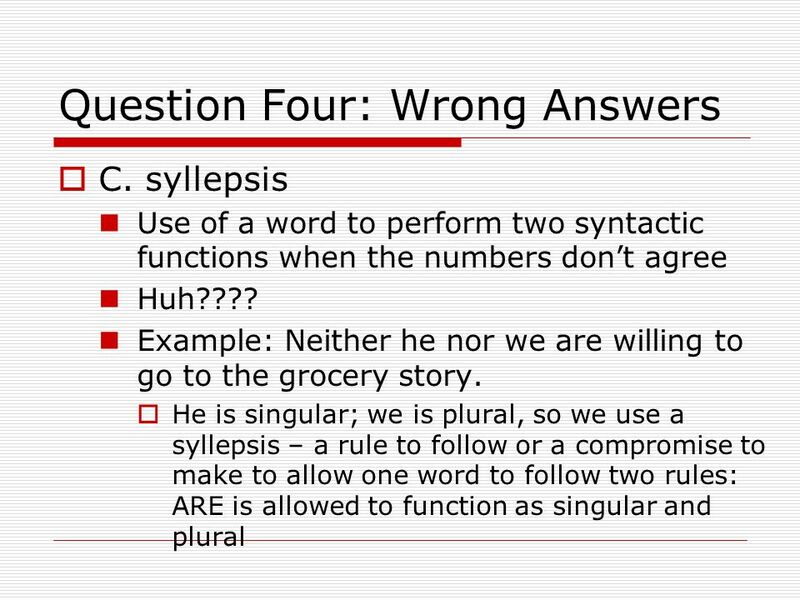 D. chiasmus Reversal of a parallel phrase Example: I go not to the store; the store comes not to me. 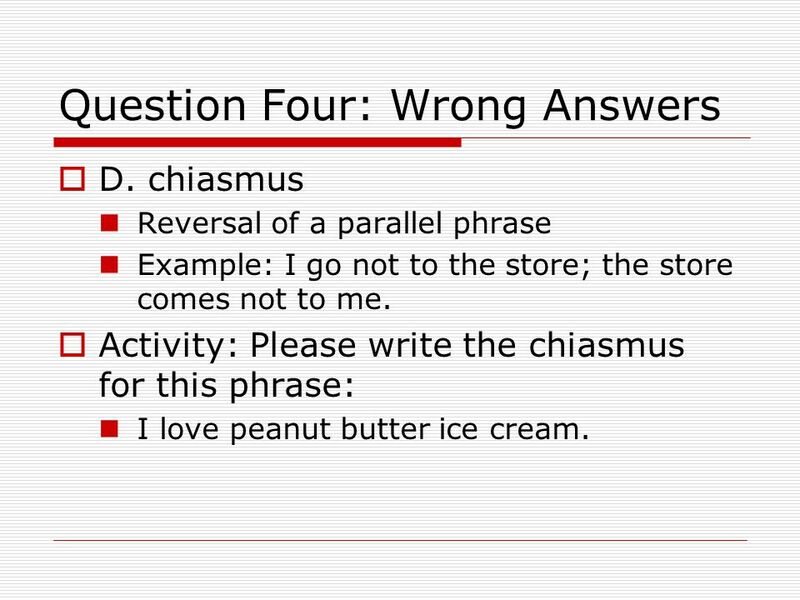 Activity: Please write the chiasmus for this phrase: I love peanut butter ice cream. 17 WAIT! 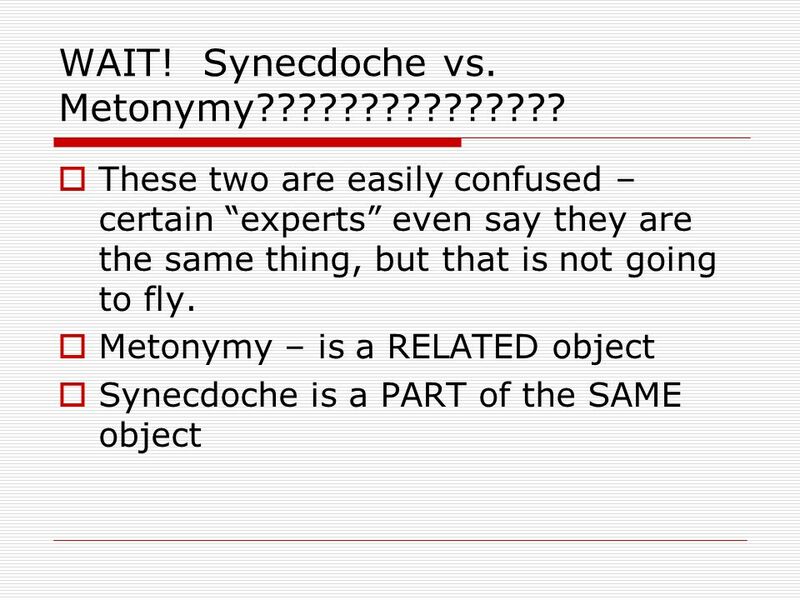 Synecdoche vs. 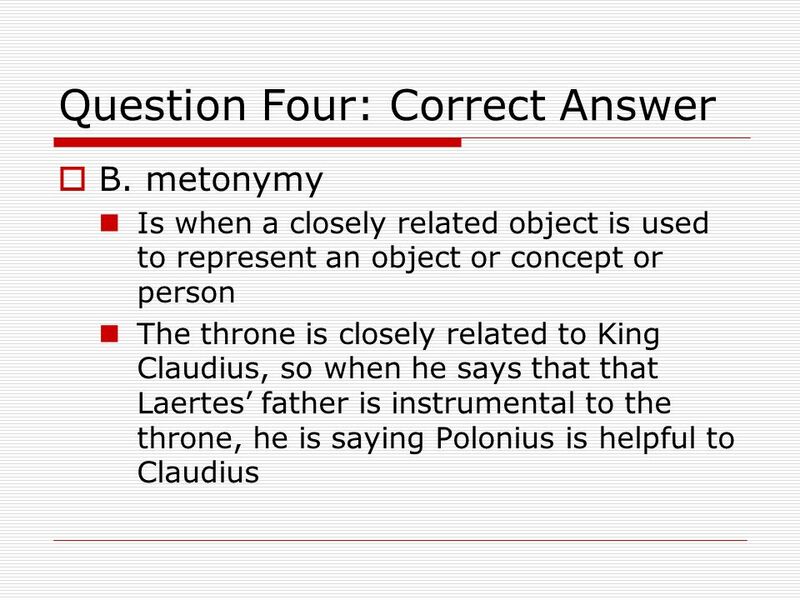 Metonymy??????????????? 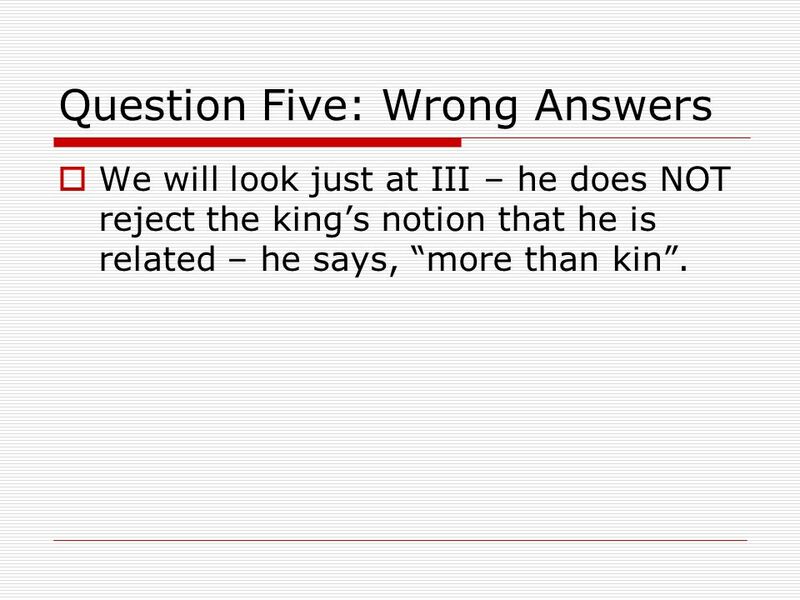 We will look just at III – he does NOT reject the king’s notion that he is related – he says, “more than kin”. 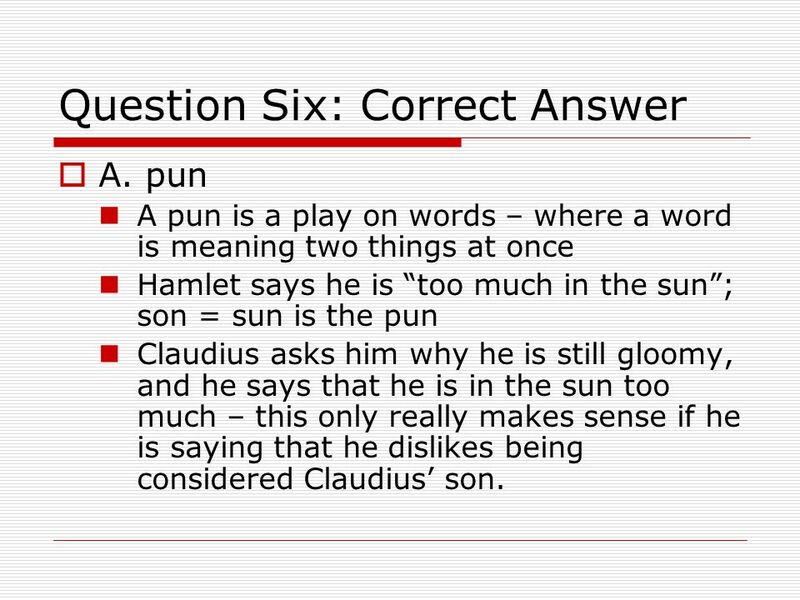 A. pun A pun is a play on words – where a word is meaning two things at once Hamlet says he is “too much in the sun”; son = sun is the pun Claudius asks him why he is still gloomy, and he says that he is in the sun too much – this only really makes sense if he is saying that he dislikes being considered Claudius’ son. 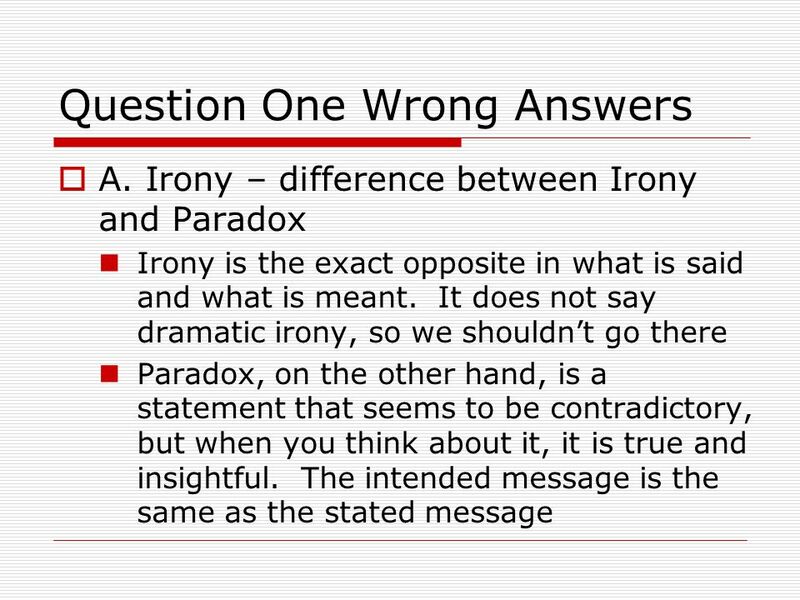 Download ppt "Hamlet Applied Practice Passage One and Two"
Would you be chosen to serve on a jury for a death penalty case? Overcome an Earthly Mindset November 23. Think About It … What did your parents do for you that you did not appreciate until you were older? Age gives. 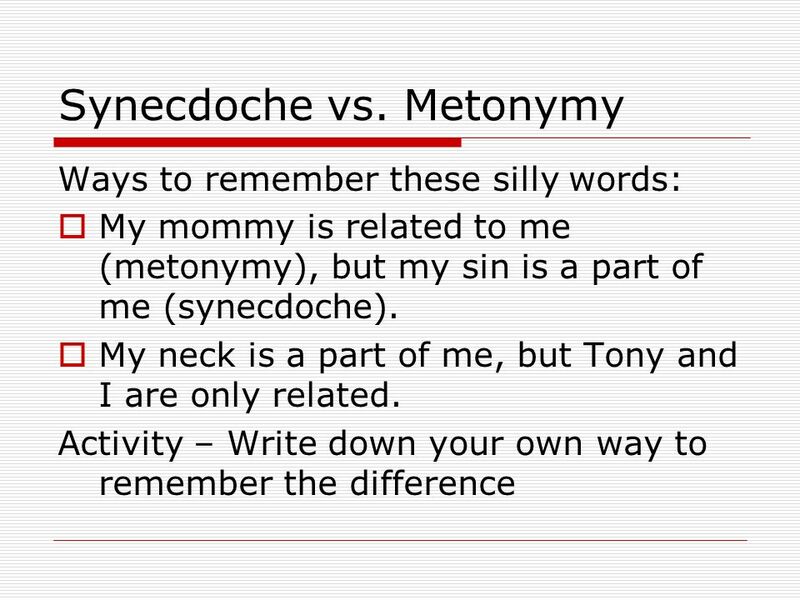 Rhetorical Devices/ Figurative Language this is really useful stuff. Hamlet Act Four. 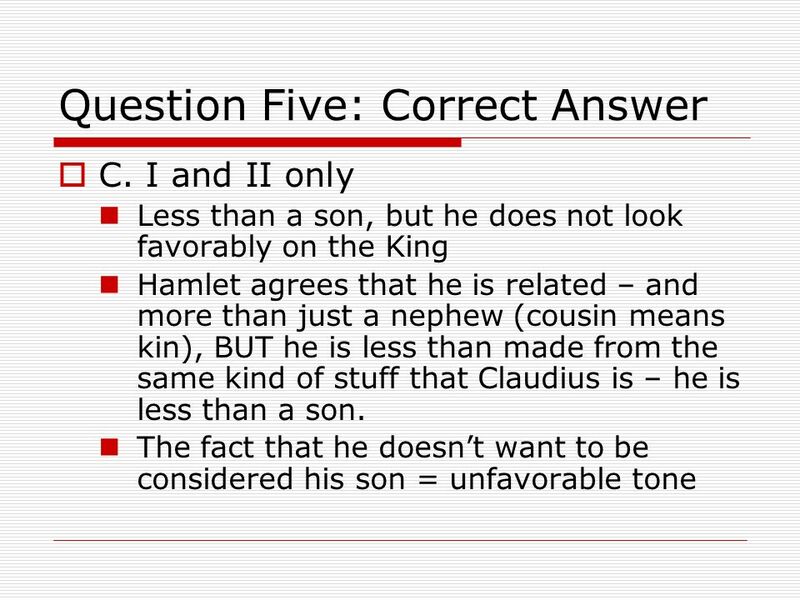 Scene One  Gertrude tells Claudius that Hamlet killed Polonius  Claudius, Gertrude, and their advisors will figure out a way to tell. 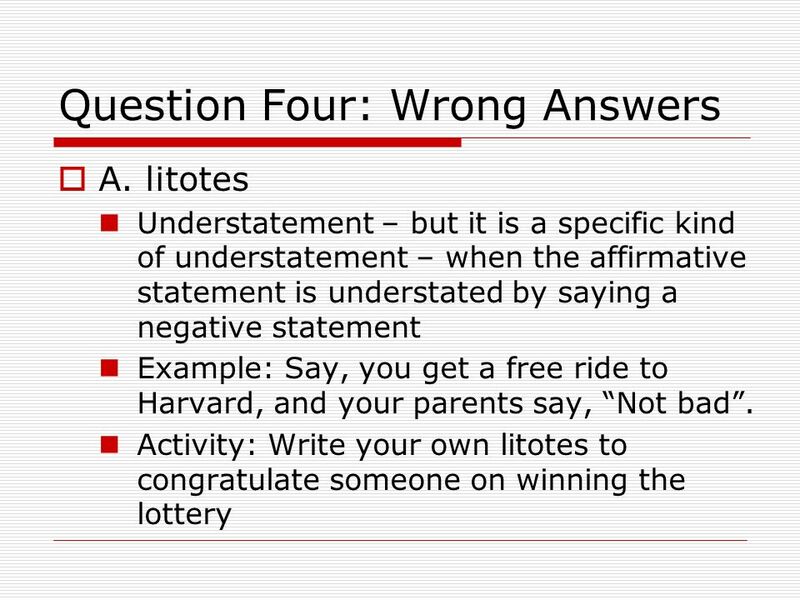 How to Write an Awesome Five Paragraph Essay The Easy Way! 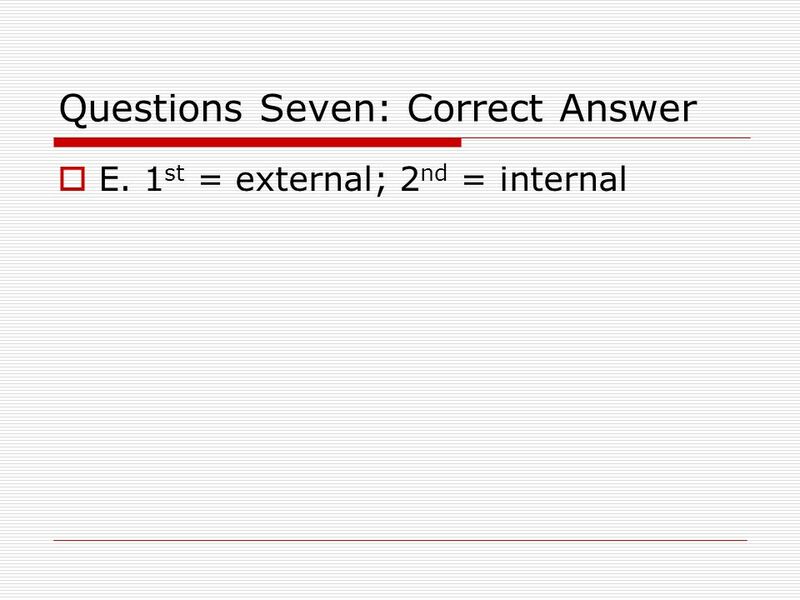 Pages 44 Objective: Understand the parts of the structure of an analysis and the ingredients in each of them. 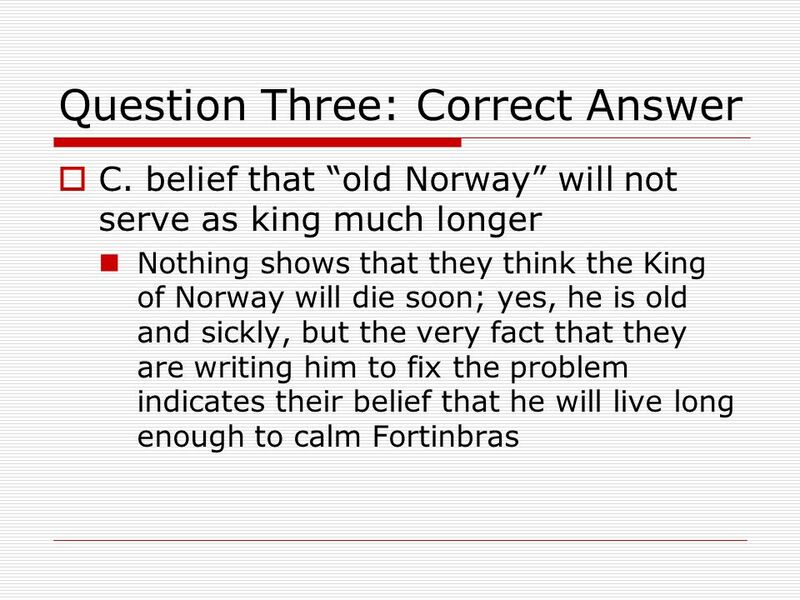 HAMLET CharactersPlacesPlotQuotes ACT V Q $100 Q $200 Q $300 Q $400 Q $500 Q $100 Q $200 Q $300 Q $400 Q $500 Final Jeopardy. 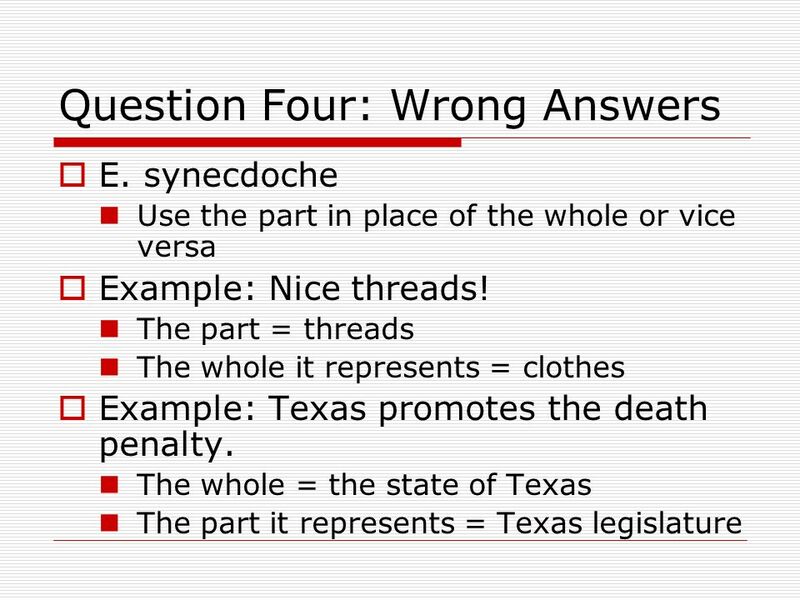 Summary of ACT 1 Most important information + clarifications. Dr. Eric Reese. Mothers are teachers. Mothers are disciplinarians. Mothers are nurses & doctors & psychologists & counselors & chauffeurs & coaches. Mothers. 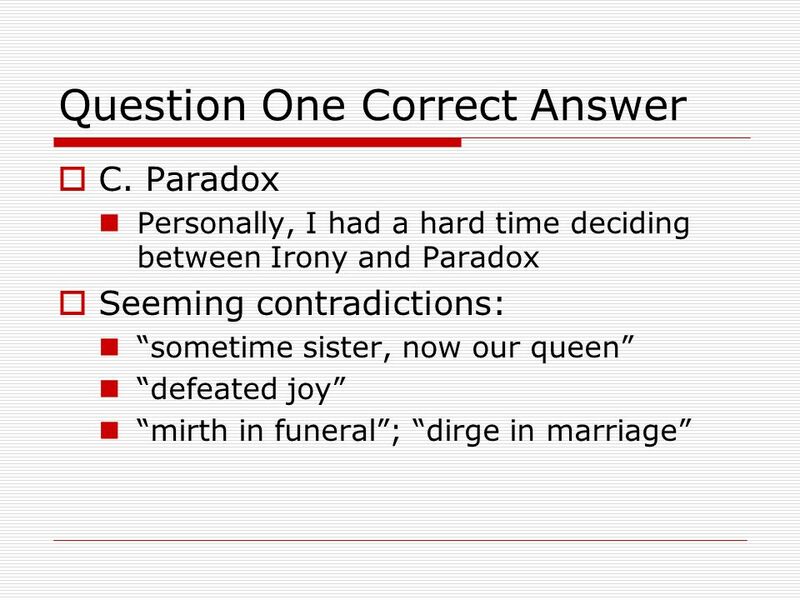 Mrs. F B Kh Grammar is fun, isn’t it?.